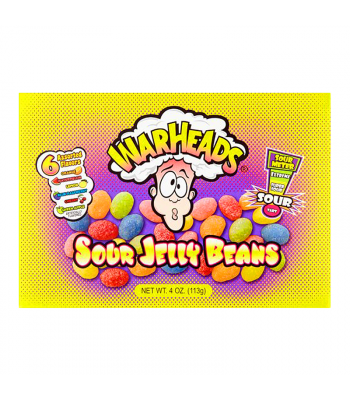 JOLLY RANCHER Wild Berry Jelly Beans are the perfect addition to Easter baskets, egg hunts, and candy dishes this Easter season. 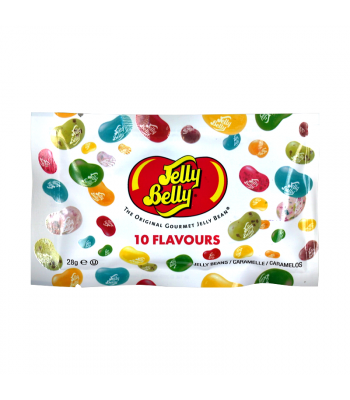 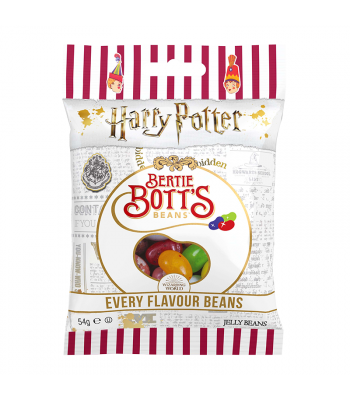 Delicious flavours include wild strawberry, blue raspberry, mountain berry, strawberry-watermelon and raspberry lemonade. 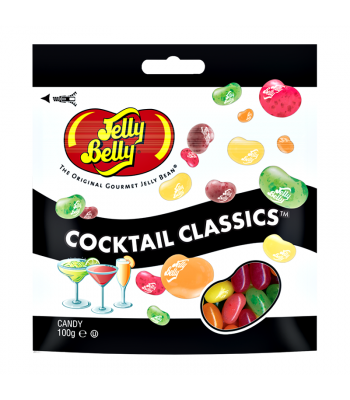 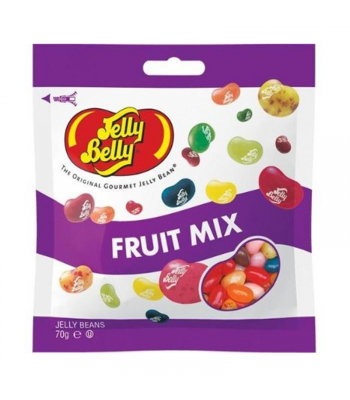 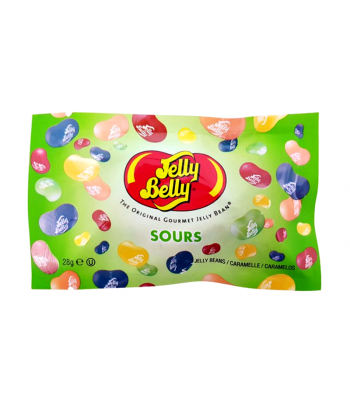 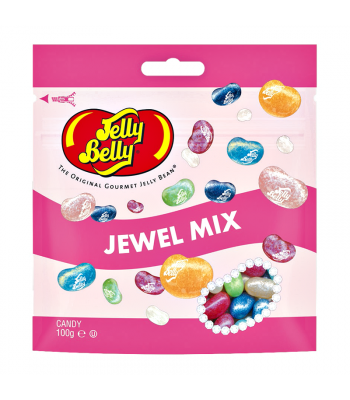 Don't miss out on your chance to grab these seasonal Jolly Rancher jelly beans - as they only are released at this time of year!